Hays is a leading global recruitment consultancy. Hays matches thousands of the right candidates to the right jobs every single day across more than 20 different industry sectors (specialisms). You will be expected to give a short presentation on a subject provided – likely a debate where you’ll take one side and present this. You will be given time to prepare and will be allowed to take prompts in with you. 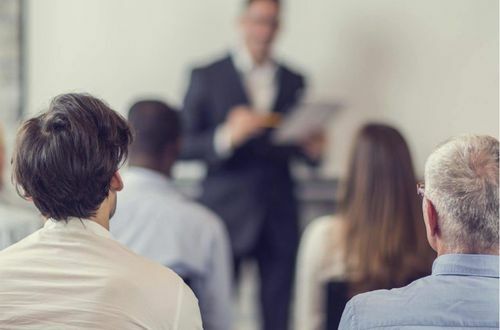 This will be assessing your public speaking and presenting skills as well as how you perform under pressure during questions following your presentation. The role play will be based on a scenario provided and you will be assessed on your behaviour, your knowledge and the way you handle certain scenarios. It is possible there will be two different types. They will be relating to a type of situation that you would be faced with in the job and you will be required to think quickly. Ensure you have a good background knowledge of the company and its values. You’ll be given a written exercise where you will be given materials to read briefly prior to writing up a report. This will be to assess your written communication skills. You’ll be expected to analyse the data and information given and then produce a written analysis and present your findings. There will then be a time for questions from the assessor so you will also be assessed on your presentation skills.